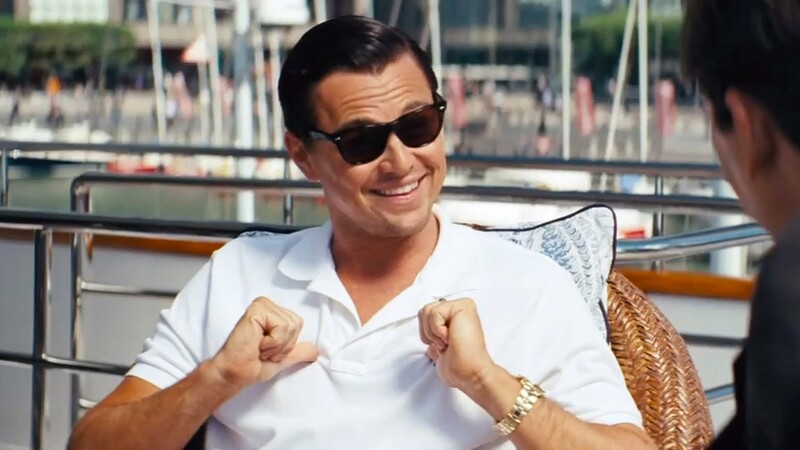 Did The Wolf of Wall Street Take a Page Out of Alec Baldwin’s Book? Jordan Belfort, the notorious Wolf of Wall Street was arrested in 1998 on an array of charges from the Federal government. Now we’ve all seen the movie of his life, starring an ageless Leonardo DiCaprio, following his rise to riches and the savvy means and tactics he uses to get there. Inspiration must come from somewhere, right? in 1992 Alec Baldwin made a damn statement in the real estate based move Glengarry Glenn Ross. Checkout this Wolf-esque clip of Baldwin Shutting it down, business style.